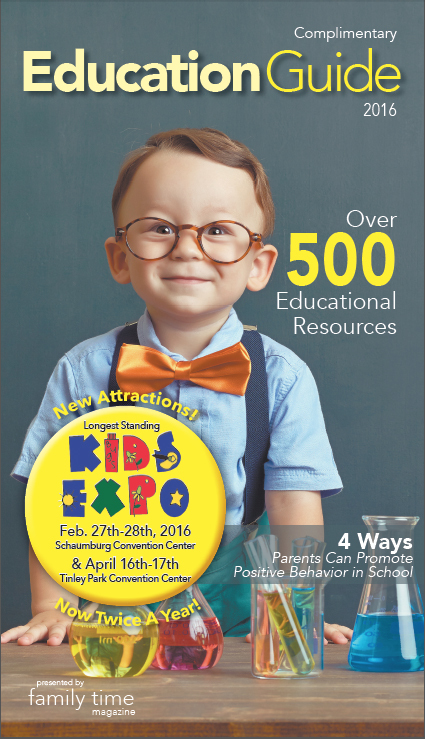 We would like to thank all of the vendors who have participated in the Kids Expo. Without you, we could not do this! So, once again, Thank you!